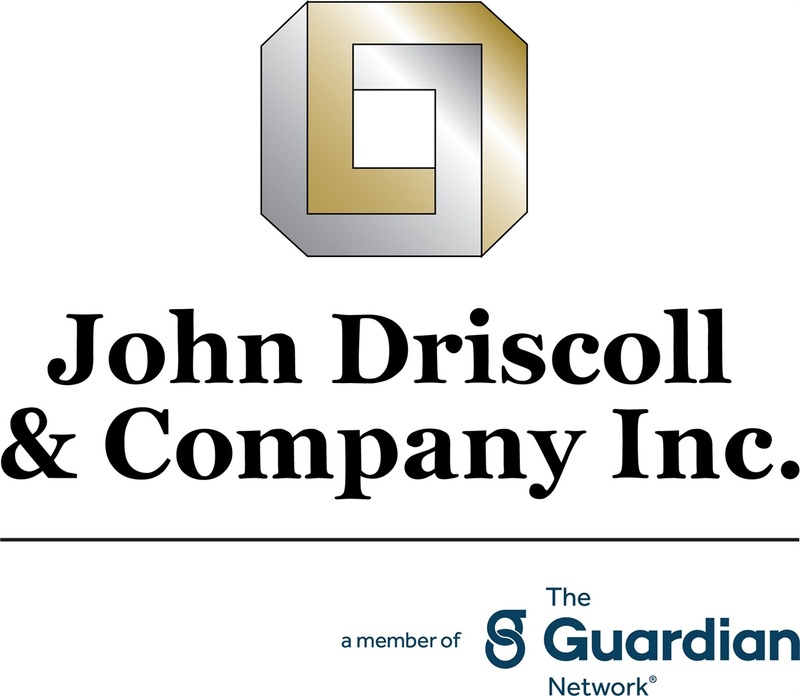 John Driscoll & Company specializes in disability income protection for attorneys. Should You Be Nervous About Your Disability Insurance? Individual disability income protection for you, and business overhead for your practice expenses, and also to cover retirement contributions. One of the strongest, most comprehensive policies available. Not Sure How to Start? Take the Living Confidently Quiz. This is a new way to look at your life's goals and your finances. Find inspiration and ideas for how to get the most from your life insurance asset. New content will be posted to the site weekly. www.retirementstylematters.com Learn what your retirement style is and how to plan for your retirement. begins. Optional riders are available for an additional premium. This publication is provided for informational purposes only and should not be considered tax or legal advice. Please contact your tax or legal advisor regarding the tax treatment of the policy and policy benefits. You should consult with your own independent tax and legal advisors regarding your particular set of facts and circumstances. The information provided is not intended or written to be used, and cannot be relied upon, to avoid penalties imposed under the Internal Revenue Code or state and local tax law provisions.